What couple is più nice?? shu and hare???? shu and inori?? who is più cute?? inori? hare? kanon? tsugumi? 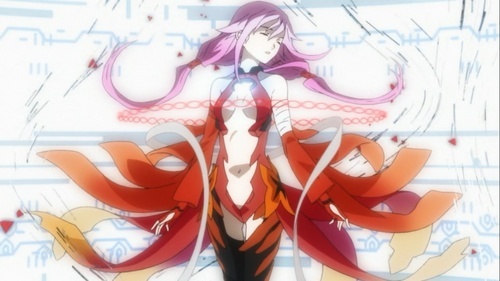 la scelta dei fan: inori<3<3<3<3!!!!! Is Inori your favourite character? that I have smiled this much. what can te see from there? I’m no longer needed da you. What was it that te detto back then? Those words which didn’t reach me now dance in the heavens. a comment was made to the poll: Is Inori your favourite character? a comment was made to the poll: Which couple te like most? ?inori and gai?? ?inori and shu??? In which episode did inori go to fight with GHQ?